The Rink at Rockefeller Center will officially open for the winter season with a ceremonial first skate hosted by five-time Finnish National Champion Figure Skater Kiira Korpi, who now makes her home in New York, on Monday, Oct. 8, at 9 am, joined by rising child skaters from Ice Theatre of New York and Figure Skating in Harlem. and Figure Skating in Harlem. It is going to be a beautiful ceremony that you will not want to miss. The most famous ice rink in the world will continue its time-honored tradition as the first New York rink to open each year, the earliest harbinger of winter to come. With a seasonal opening that is anticipated each October, whether it’s chilly or balmy, Rink regulars, newbies, and rising child skaters alike delight in the first skate. Originally designed as a temporary attraction which first opened on Christmas Day, 1936, The Rink has evolved into one of the city’s most legendary landmarks and top visited sites, with more than a quarter of a million annual skaters. The Rink is open to the public daily from 8:30 am until midnight, from Columbus Day through Easter Sunday each year. The Igloo is a reservation-only glass-encased and heated VIP lounge located rink-side at The Rink at Rock Center. With velvety benches and sweet refreshments, The Igloo allows VIP guests to enjoy skip-the-line privileges, receive enhanced service with in-house Skate Concierges, and as a plush resting area to take breaks with plenty of water, hot chocolate and freshly baked cookies. The Rink offers an array of packaged skating experiences in collaboration with rink-side restaurants Rock Center Café and The Sea Grill, both of which feature front-row, floor-to-ceiling views of the skating action. Helmed by Executive Chef Andy Bennett, The Sea Grill is one of New York’s finest seafood restaurants, and a quintessential destination for holiday dining from Thanksgiving to Christmas. Rock Center Café has a more casual menu, with all-American dishes perfect for families, from breakfast to late-night. 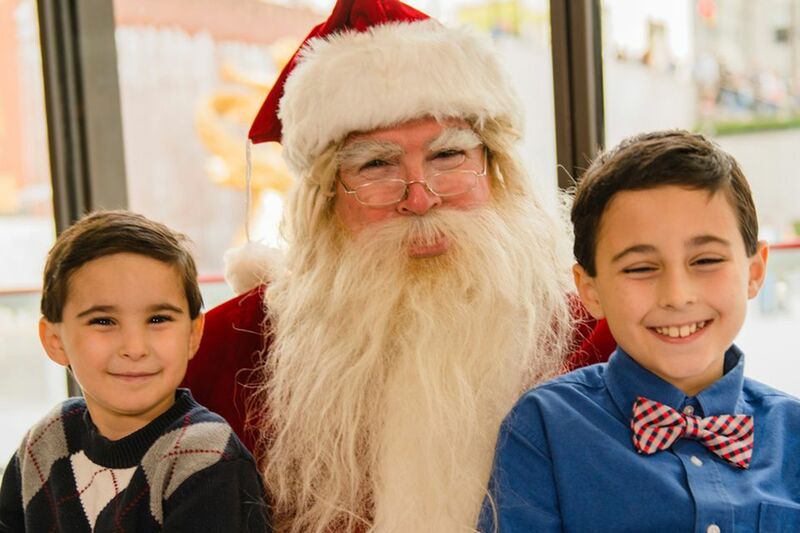 This season, an array of special experiences include The Perfect Start: Breakfast and Skating, Afternoon Tea and Skating, Après Skate, late night Starlight Skate, and classic traditions such as the popular Breakfast with Santa, Radio City Christmas Spectacular, Engagement on Ice, VIP Skating & Dinner, and more. Guests are also invited to join two-time Olympian JoJo Starbuck on the ice first thing Tuesday and Thursday mornings for her Cool Workout classes, perfect for all levels of adult recreational skaters and beginners. During JoJo’s Cool Workout Classes, skaters learn stroking, gliding, turns, spins, combinations and more all at their own pace. Skaters are welcome to sign up for classes anytime during the season. All packages can be booked in advance and reservations can be made online at therinkatrockcenter.com. General admission to The Rink is available on a first-come, first-serve basis, whenever The Rink is open to the public. 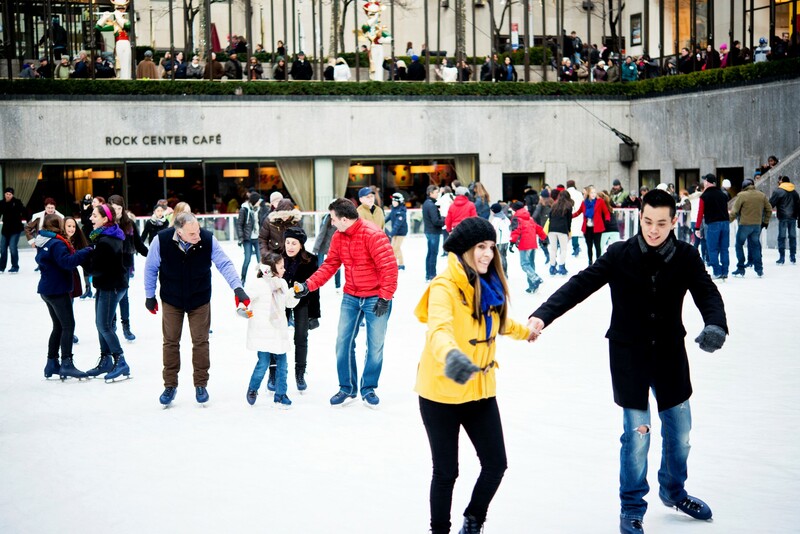 The Rink at Rockefeller Center is located on 5th Avenue between 49th and 50th Streets. For more information, visit therinkatrockcenter.com or call 212.332.7654. 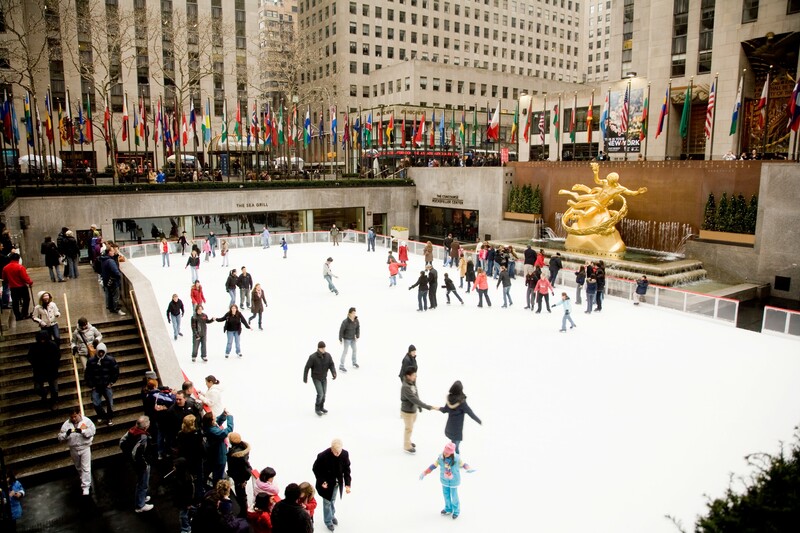 The Rink at Rockefeller Center is a national treasure recognized throughout the world. It first opened on December 25, 1936 as the premier artificial outdoor skating pond built in New York City, complete with modern amenities: night skating, a heated house for changing skates, and piped-in music. 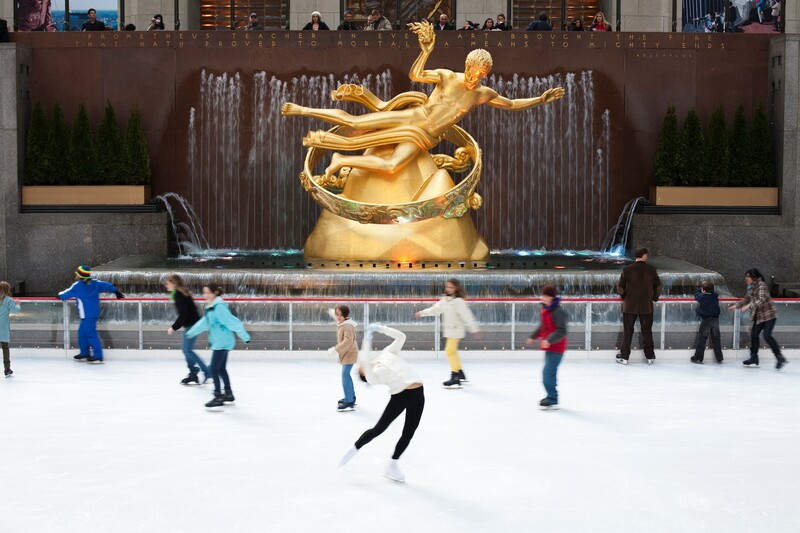 The bronze gilded statue of the Greek legend Prometheus, sculpted by Paul Manship and set in a flowing fountain, looks over The Rink. The annual Rockefeller Christmas Tree stands on the west side of The Rink, a classic symbol of the holidays. Rink-side dining is a quintessential New York experience, at The Sea Grill and Rock Center Café restaurants.